I just upladed v 0.5.1. I'd like to double check a change in the attachment adjustment calculation for Spread and Recoil: Plotic uses something like Val_Attach1+Val_Attach2-1 but I switched to Val_Attach1*Val_Attach2 because the Plotic calculation produces -100% V Recoil (=> no V Recoil at all) for Bipod and Flashsuppressor (-75% and -25% V Recoil) on many weapons. 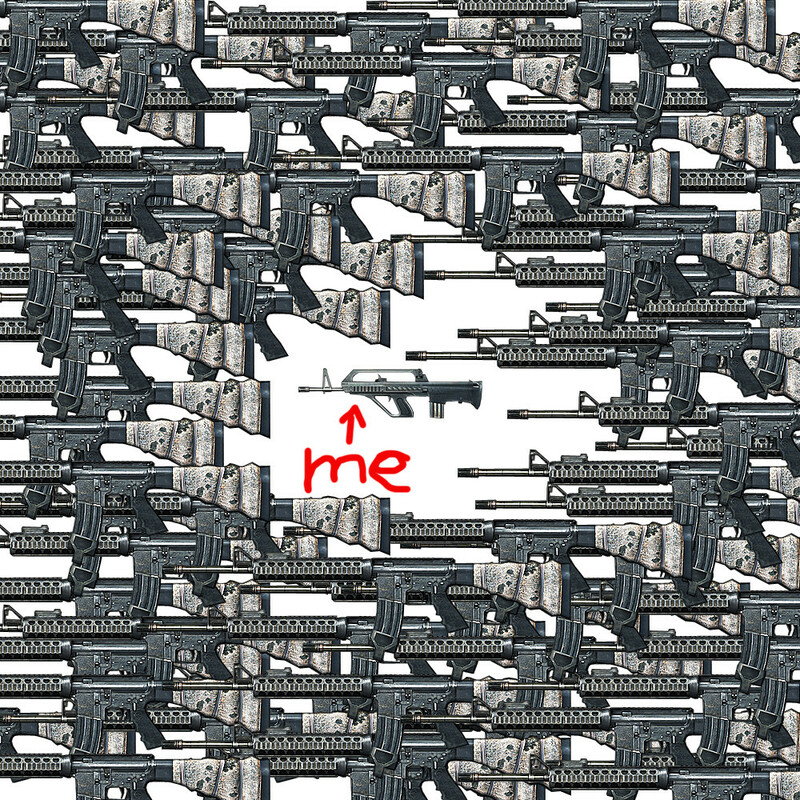 You are missing the M16A4 and M4. I know, G17C is also missing a lot of data and Heavy Barrel and Suppressor attachment stats are also off for a lot of weapons. I'm working on this. v.0.5.3 is up, you can now save the plots. I have a Valentines Present for the half dozen guys that download my updates: A new update, v.0.5.4 is out, it focuses on TTK & Bullet Drop Charts and saving. Get the new update now! Suppress your custom colored plots & charts and compare the results side by side. It's not that I don't like getting repped, but I wouldn't mind some comments/bug reports/feature requests. You sir, are a scholar, and a gentleman. You sir, are too kind. Awesome! I hate to click through the web all the time and some more.